The Puig d’Alaró and its twin peak, the Puig de s’Alcadena between Alaró and Orient are two rocky prominences of incredible, almost unreal characteristics. Surely, the two peaks look pretty out-of-place; there is no other rock formation on the island quite like these two massive protrusions. Or is there? The explanation for these strange peaks would seem to lie in the geological formation of Mallorca’s Serra de Tramuntana. I was told that, millions of years ago, these two rocks were actually one mountain unit. There are a number of geological fault lines in the Tramuntana mountain range. Near this area of Alaró there is a fault line but an inverted one. Also, a torrent bed exists there where over hundreds of thousands of years, every once in a blue moon, heavy rains and low temperatures would cause a slow but significant gnawing into the fabric of that very mountain, limestone, the main skeleton of the entire Serra mountain range. Believe it or not, these floor movements caused substantial parts of the mountain to cave in and be swept away. Over time, a canyon-type land formation was created. As recently as 2008/2009, a number of such slope movements occurred in the Tramuntana mountains. Mallorca was at that time affected by a period of intense rainfall and low temperatures which triggered numerous rock avalanches, some of which seriously affected the road network. 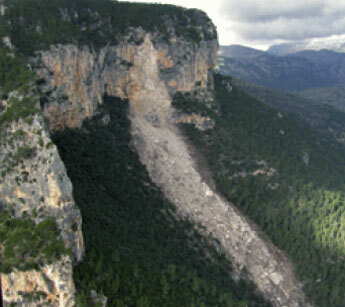 On the night of December 19th, 2008, a rockfall on the eastern slope of the Puig de s’Alcadena took place, generating a rock slide with a length of 650 m. The rock avalanche destroyed the pine wood in its path, leaving a tongue of blocks, some of which had a volume of over 1,500 cubic metres with several tonnes in weight (see photo below). Fortunately, no serious damage occurred and no human life was lost. 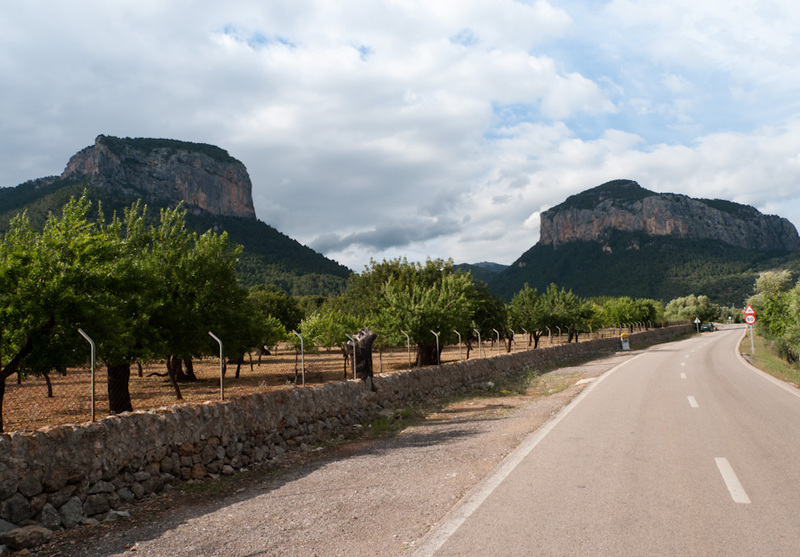 The photo (top) was taken near Alaró, Mallorca, Baleares, Spain. The date: May 21st, 2012. 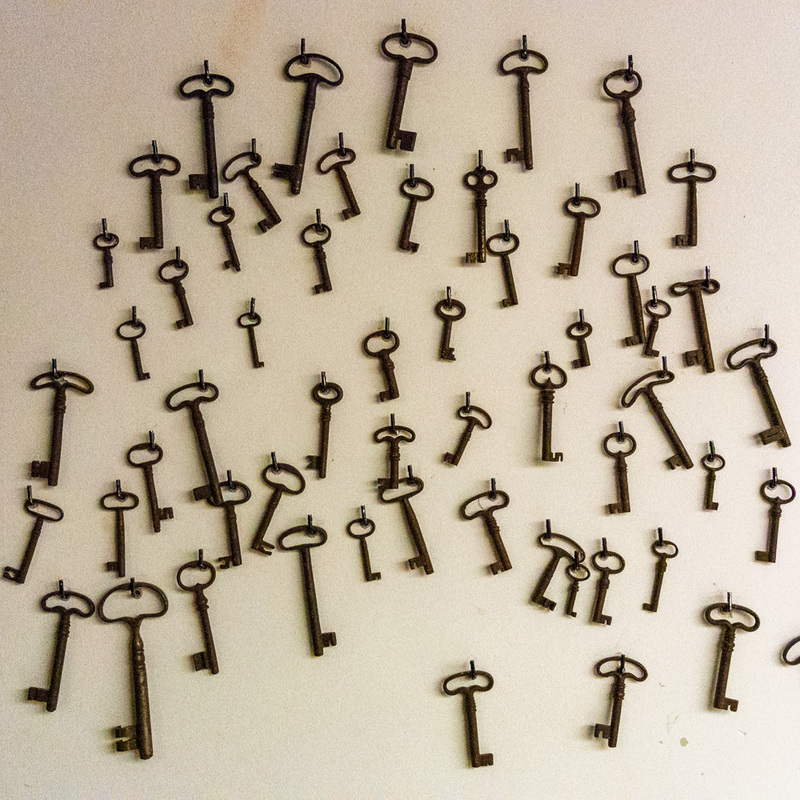 The time was 18:17:23. The photo (bottom) and the graphic sketch were borrowed from the Internet, courtesy of eprints.ucm.es ( Departamento de Geodinámica. Universidad Complutense de Madrid ). When i visit Mallorca (Majorca) i think there is nothing better than to hire a car and travel in land,and see some of the history of the island.Next time i intend to take a trip to Forementor ,plus a couple of the monestries. An absolutely fascinating post, Klaus. Thank you. Stevie G: Formentor is most definitely worth a visit ! Thank you, David. I appreciate your feedback.